Listed below and updated daily from the MLS are condos for sale in Mountainback, a condo development located in Mammoth Lakes, CA. For additional information on any of these Mountainback condos for sale in Mammoth Lakes, click the "Request More Information" button when viewing the details of a property. We can provide you with disclosures, past sales history, dates and prices of condos recently sold nearby, and more. 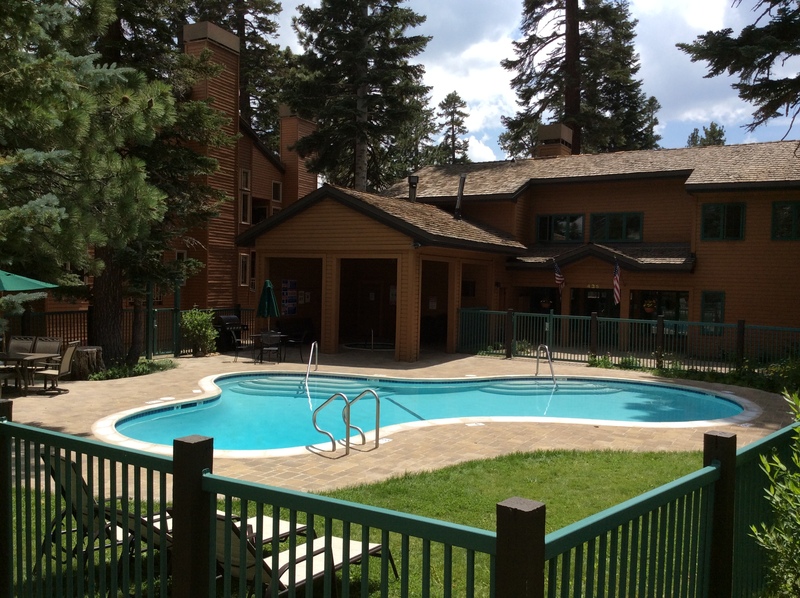 Mountainback condos are located at 435 Lakeview Blvd., Mammoth Lakes, CA 93546, and are just a short walk to the base of Canyon Lodge at Mammoth Mountain ski area. This 120-unit complex was built in 1982 and offers four different floor plans: 2-bedroom, 2-bath with approximately 1,080 to 1,280 square feet, 2-bedroom, den, 2-bath with approximately 1,325 square feet, 2 & loft, 3-bath with approximately 1,490 square feet, 2-bedroom & loft, den, 3-bath with approximately 1,540 square feet. The monthly HOA dues are approximately $550 for all floor plans and include: Snow removal, building maintenance, common area upkeep and maintenance, water, trash, sewer, landscaping, insurance for the structures and manager’s salary.